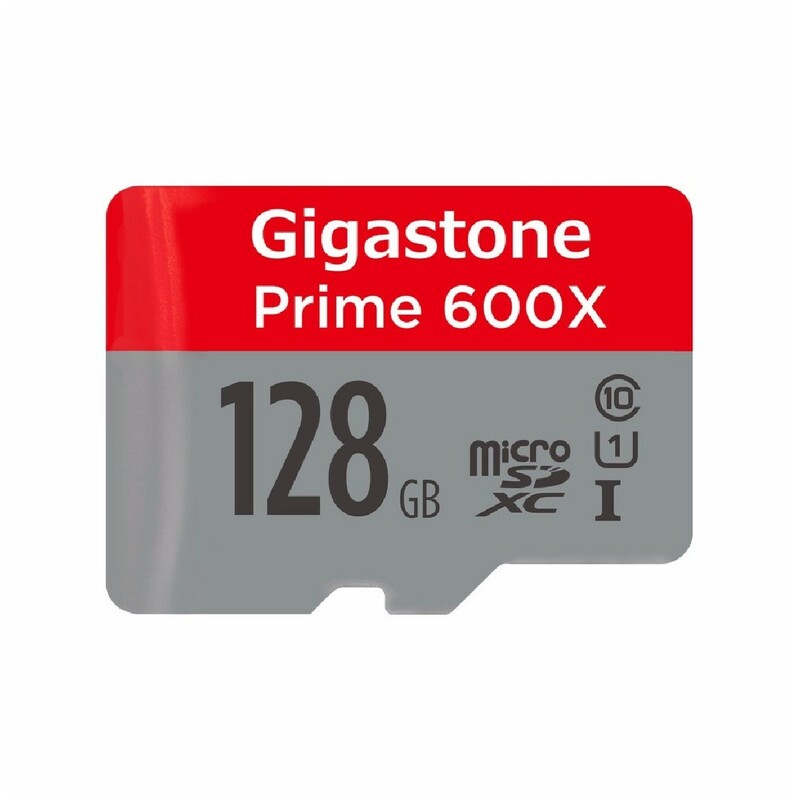 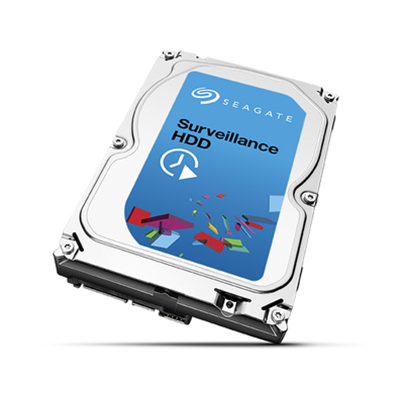 DSG-HDD 1TB Surveillance hard drive. 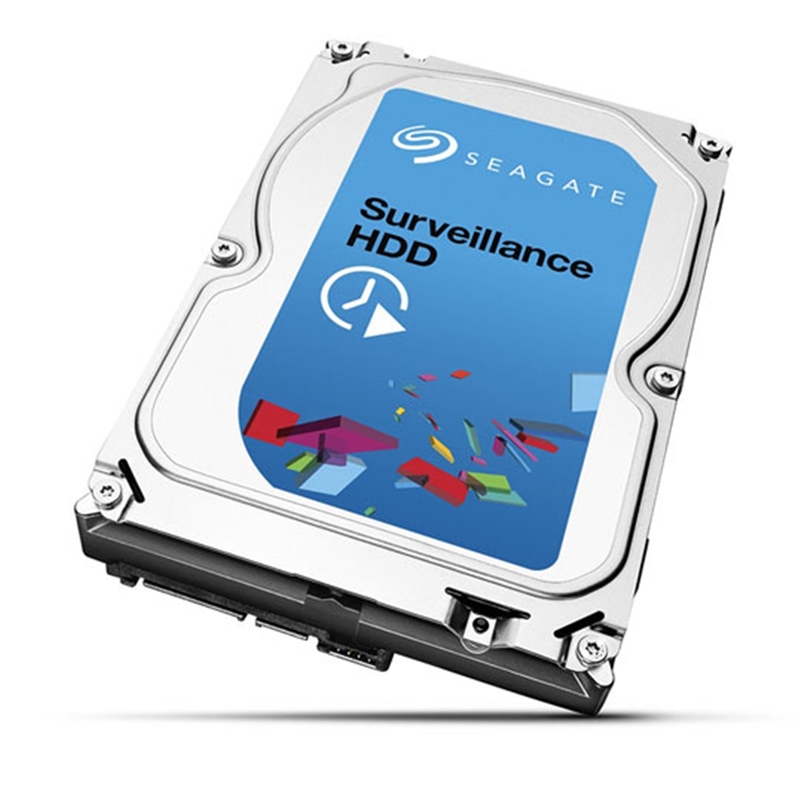 Seagate 1TB Surveillance hard drive. 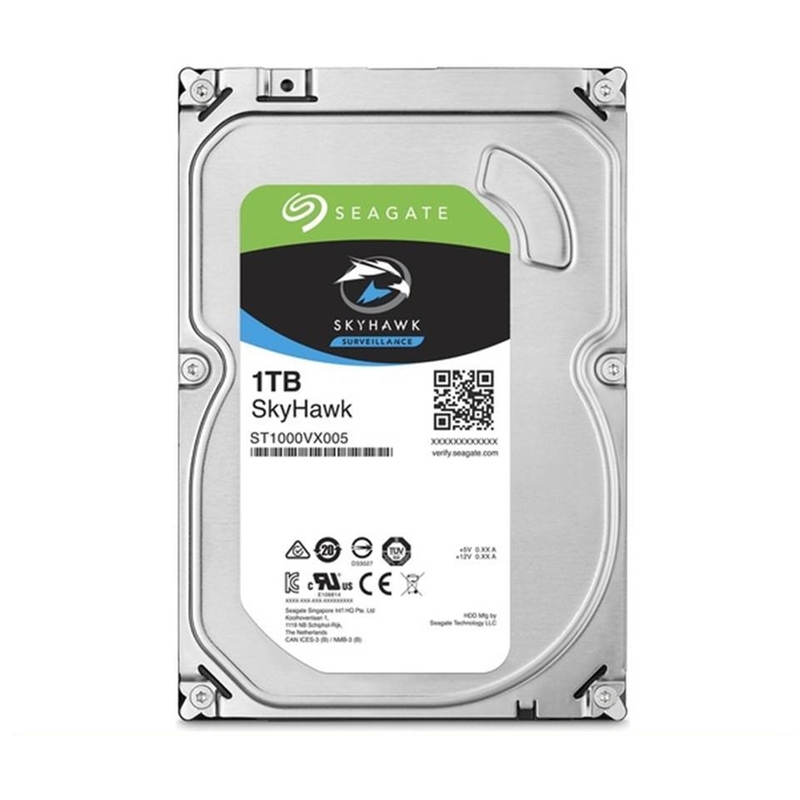 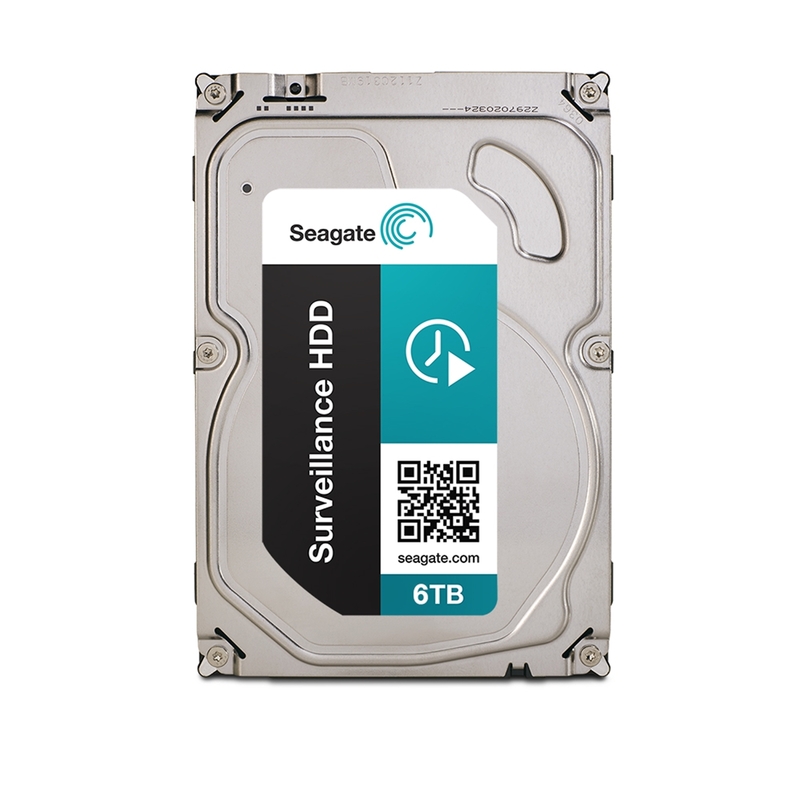 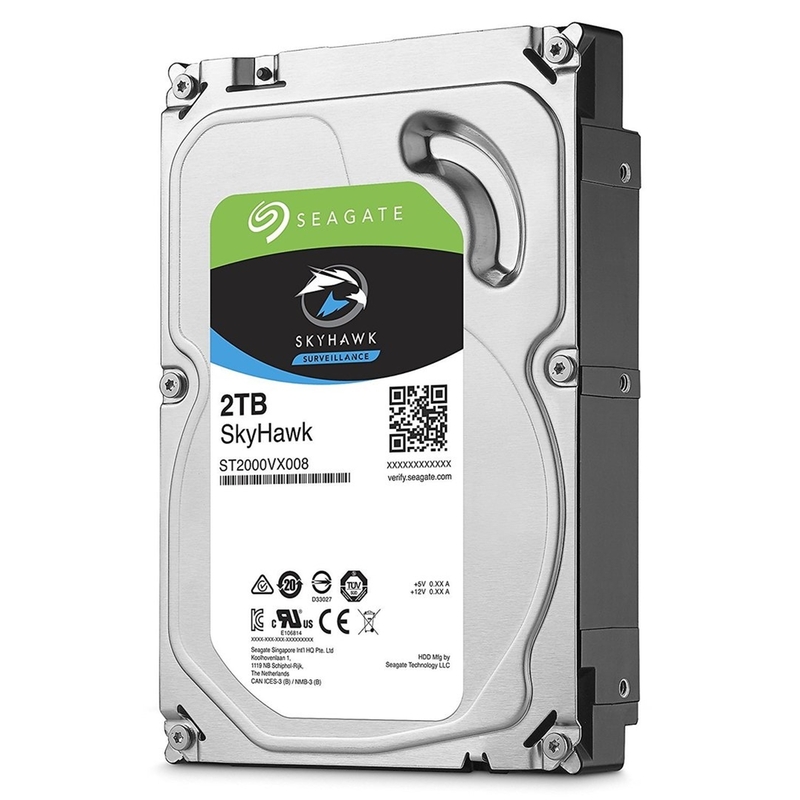 Seagate 6TB Surveillance Hard Drive. 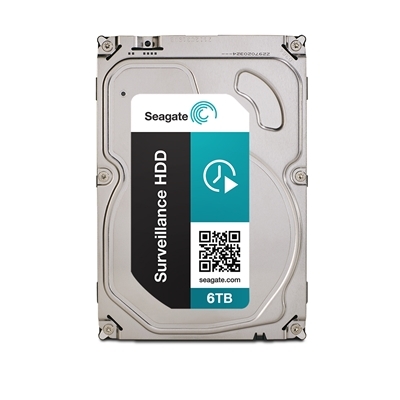 Invid IHDD-6TB 6 TB Hard Drive, High Performance, WD Purple.